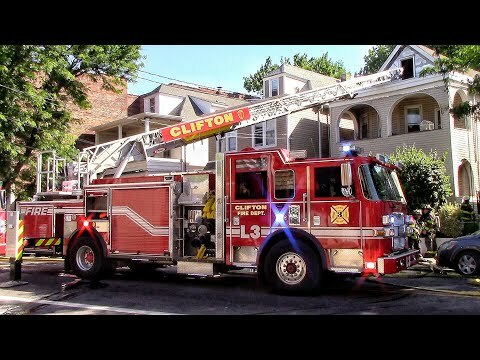 A Clifton man was hospitalized after barricading himself in a basement and setting a fire Thursday morning, responders said. The 51-year-old man "apparently was attempting to arm himself" before setting the 9:30 a.m. fire in a 2½-story residence on Lexington Avenue near Kulick Street, one said. He was taken to St. Joseph's Regional Medical Center in Paterson. Firefighters quickly extinguished the two-alarm blaze.